The best thing was learning new creative techniques and being able to practice them. I really liked it when we went outside and were able to photograph using different backgrounds. I also liked getting to know the technical bits of the camera. I liked how much freedom we had to go out and take photographs. 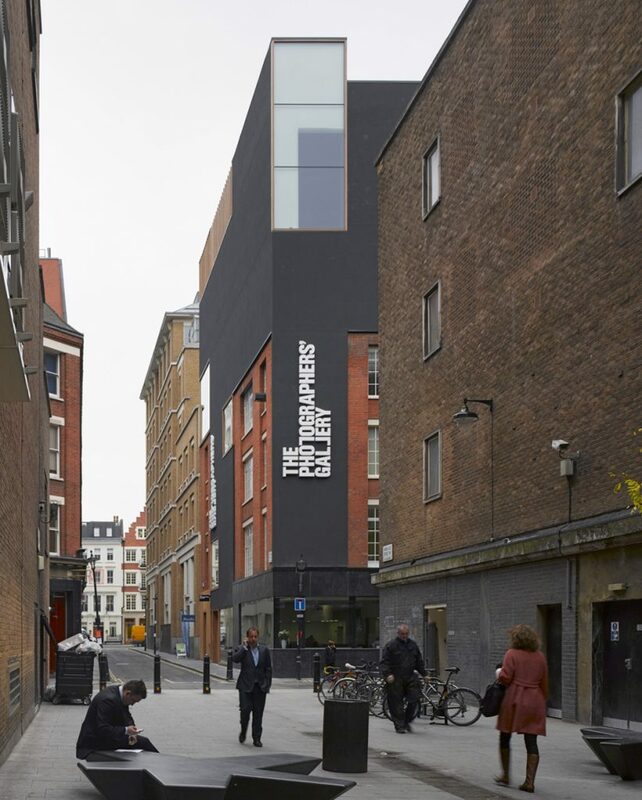 The Photographers’ Gallery is the largest public gallery in London dedicated to photography. From the latest emerging talent, to historical archives and established artists, we’re the place to see photography in all its forms. The Photographers Gallery is the only public gallery in London to specialise in such dedicated presentation and exploration of photography. It remains committed to its founding principles of being a home for an international photographic community and leads the way in championing photography as a vital, urgent, art form and invaluable means of interpreting and understanding the world around us.